Christmas 2012 Dress Up COntest! Happy Birthday, Asia! Hope you have a good time! OMG. I cant believe I forgot your Birthday! 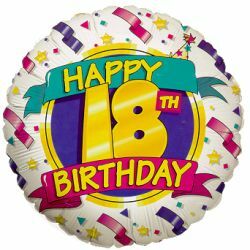 Happy Belated 18th Birthday! !